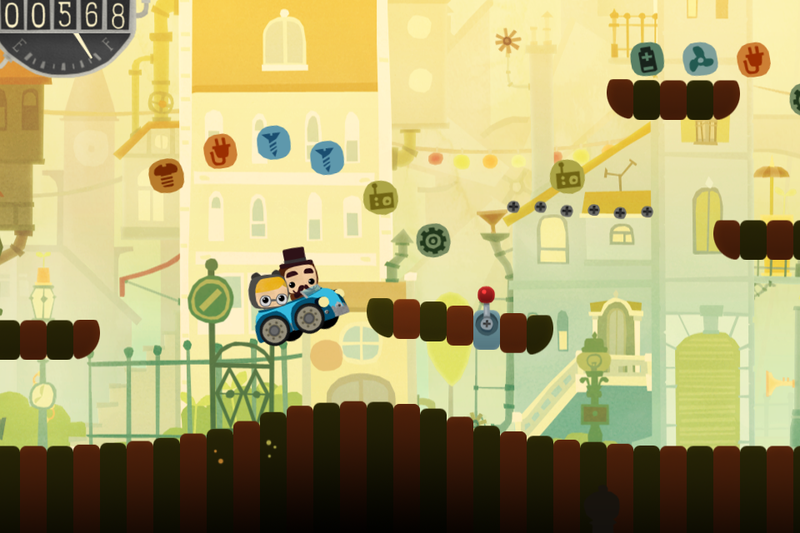 Hot off the heals of their first smash hit, Kosmo Spin, Simogo is back with a brand new game entitled Bumpy Road. 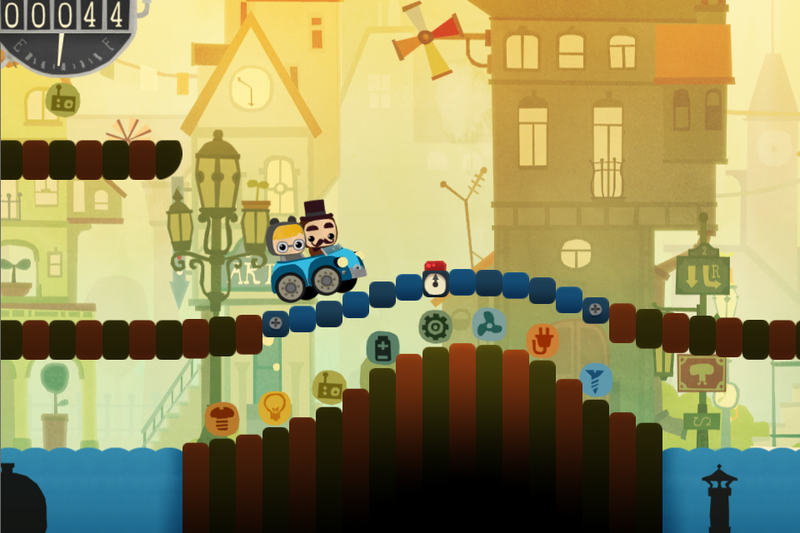 Bumpy Road features the same lovable art style that was featured in Kosmo Spin, which was personally one of my favorites in the past few months. 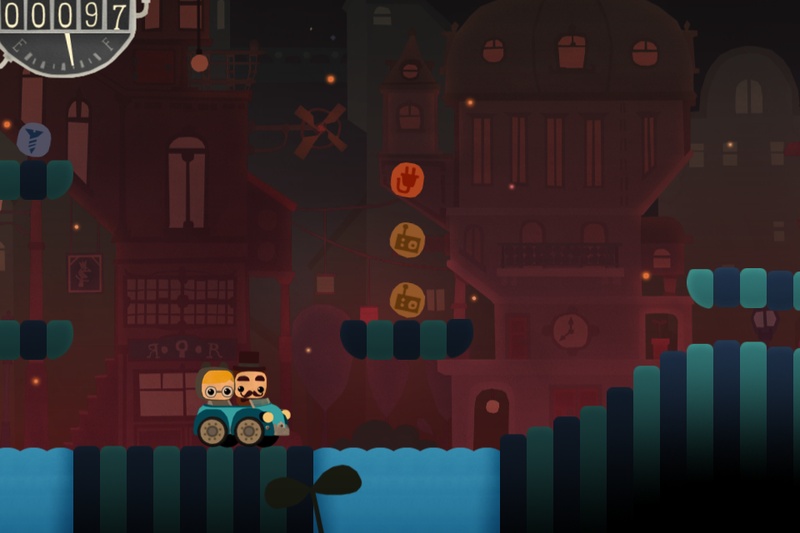 In Bumpy Road, you will be playing as a loving couple out for a ride in their car. Bump the road ahead of them for a smooth ride and help them collect the memories of their past. Bumpy Road will be available for all iOS platforms as well as the Mac. For the full press release and additional information about Bumpy Road, please click the read more link below. Malmö, Sweden – March, 4 2011 – The makers of Kosmo Spin is back – with a love story on four wheels. 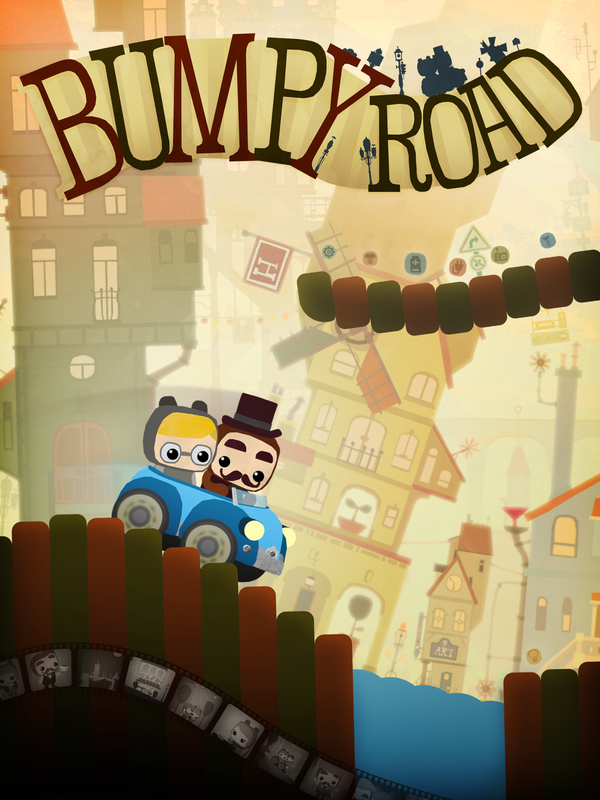 Simogo is proud to announce Bumpy Road for all iOS platforms and Mac! A completely new and original control method. Use the touchscreen to modify the ground and push the characters around. A platform game tailored for touch input! A feel good arcade game with a moving story. 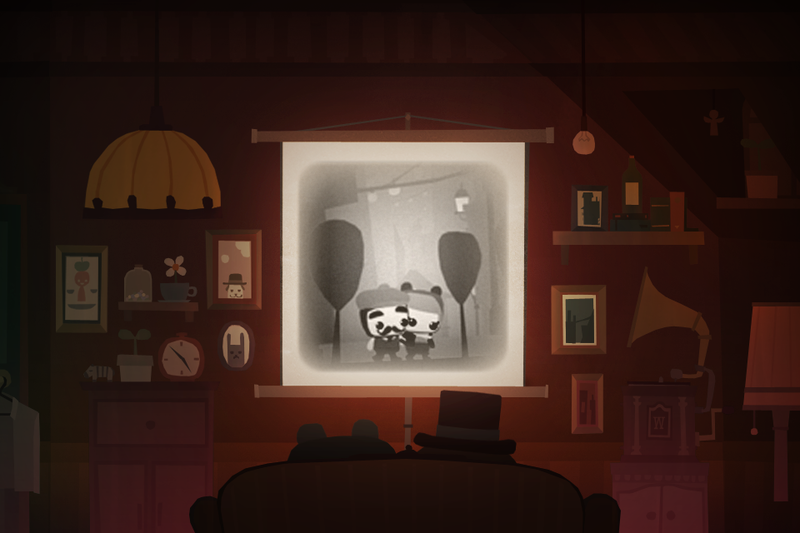 Discover the life of a family as you find memories while you play. relax as you enjoy the story in ”Memory Lane”. All the bells and whistles – Universal app, retina display visuals and achievements and leaderboards on Game Center as well as Facebook score posting. Sweden. In December 2010 they released their first iOS game, Kosmo Spin. The founders handled the art and technical direction on the critically acclaimed game ilomilo and other merits include work on remakes of gaming classics such as Lode Runner, R-Type and Tecmo Bowl.